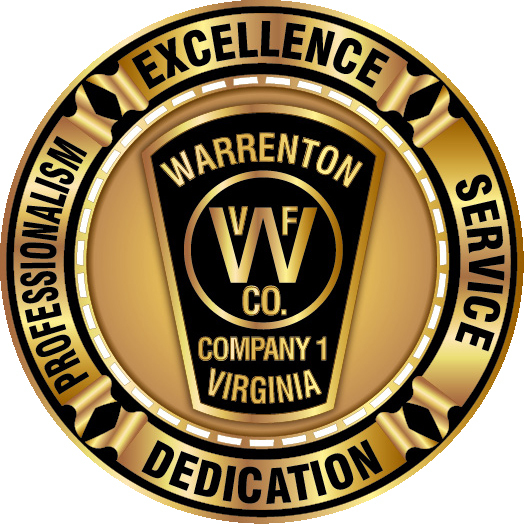 Prevention – Warrenton Vol. Fire Co. 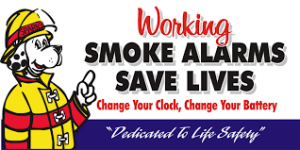 If you would like the Volunteers to visit your classroom or facility for a fire prevention talk or specific classes please contact publiced@warrentonfire.org to discuss you needs. Prevention through education is our first line of defense. Contact us today to schedule your event. The month of October is very busy and early planning is critical. 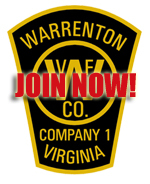 If you, your family, or your organization would like to visit the fire station please email us at publiced@warrentonfire.org you may also give us a call (540) 347-0522 and ask for the duty officer. If driving to the Fire Station, please park your vehicle so that is does not block the response of a Fire Engine or Ambulance. Parking is available behind the station. Visitors are permitted only when our Firefighters or Emergency Medical Technicians are at the station. 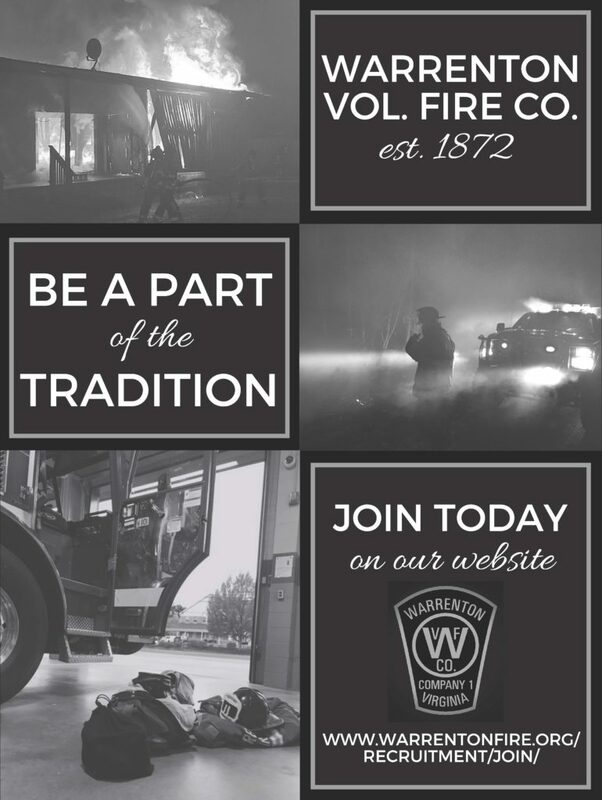 The need for WVFC members to attend drills, participate in training classes, complete station duties, maintain equipment and perform inspections, may require us to limit or adjust the time spent with visitors. Visits may be abruptly ended or postponed if personnel must respond to an emergency. Further information about Firewise Communities is available on the Firewise Community web site. Firewise Virginia is sponsored by Virginia Department of Forestry. Accidents and fires happen. When these emergencies occur, precious seconds that are lost trying to find an address can mean the difference between life and death. Do everything you can to help increase your odds — place a highly visible address sign at the end of your driveway and on your home. As a minimum there should be big, highly visible, reflective, house numbers (at least 4″ tall) on your home and at the entrance of the driveway onto the street. 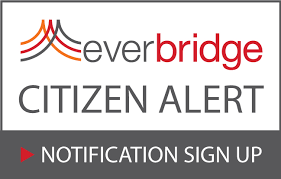 You may need to have more than one address sign if you live on a private access road. We do not know which house you live in when there is a “Y” at the end of the driveway. Place additional address signs at the end of your access road or driveway and then on your home to assist us in reaching you. Please remember to keep all brush and grass cleared from around your rural address sign, if we cannot see the sign, we cannot find you. 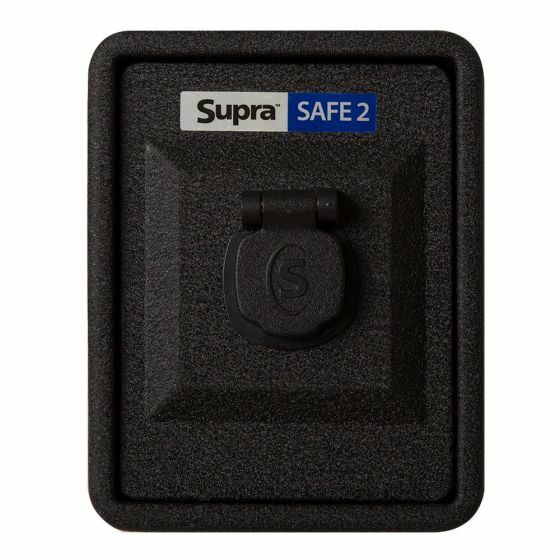 You can obtain the materials to install a new address sign or replace your non-reflective address sign from many of the local hardware stores or from online vendors at a very reasonable price. Can a fire truck or ambulance get to your home? Whether to provide emergency medical services or a structural fire, firefighters and EMT’s must be able to get equipment to the scene. Rural homeowners constructing homes several hundred or thousands of yards from the road must keep in mind that a fire truck is large and heavy, and has a wide turning radius. Driveways should be at least 12 feet wide and 14 feet of overhead clearances to allow a fire truck or equipment to pass through. This not only includes clearance between trees and limbs along the drive, but also between brick pillars, gates, and statues that might be present at the entrance to the drive. Gate openings should be at least 2′ wider than the roadway. Culverts under the driveway, private bridges, and the road surface should be able to support the weight of a 20-ton vehicle. Fire trucks loaded with water are heavy. Grades (slope) should not be greater than 10 percent and should be designed to prevent pooling of water on the road surface. Driveways over 200 feet (about 70 paces) should have a turn-around of no less than 50′ radius. The turn-around should be within 50 feet of the buildings. Do not expect a fire truck to turn around in the lawn as the ground could be soft. Remember that they might need to go back and get more water. You want them to do that quickly. In rural areas, a lack of water mains and pressurized fire hydrants can sometimes impair a fire department’s ability to do its job quickly and efficiently. The success of a fire departments operation hinges on the distance a truck must travel to fill-up and return to the fire. In many cases these fill-up points are often long distances from the fire and the firefighters are unable to maintain an uninterrupted water source at the scene. Keeping this challenge in mind Fauquier County Fire Companies have established multiple Rural Water Supply fill sites. These fill sites are either Dry Hydrants or ponds/creeks with safe access for a 20 ton fire truck. 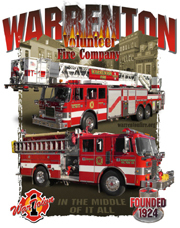 If you are interested in assisting Warrenton Volunteer Fire Company by installing an access road, dry hydrant or Fire Cistern, please contact the Fire Chief. Get A Kit –You may need to survive on your own after an emergency. This means having your own food, water, and other supplies in sufficient quantity to last for at least three days. Local officials and relief workers will be on the scene after a disaster, but they cannot reach everyone immediately. You could get help in hours, or it might take days. In addition, basic services such as electricity, gas, water, sewage treatment, and telephones may be cut off for days, or even a week or longer. Make A Plan –Your family may not be together when disaster strikes, so it is important to plan in advance: how you will contact one another; how you will get back together; and what you will do in different situations. Be Informed –Some of the things you can do to prepare for the unexpected, such as making an emergency supply kit and developing a family communications plan, are the same for both a natural or man-made emergency. However, there are important differences among potential emergencies that will impact the decisions you make and the actions you take. Learn more about the potential emergencies that could happen where you live and the appropriate way to respond to them. To increase our readiness for possible emergency incidents in the community, we are asking businesses throughout the community to develop pre-fire incident plans. 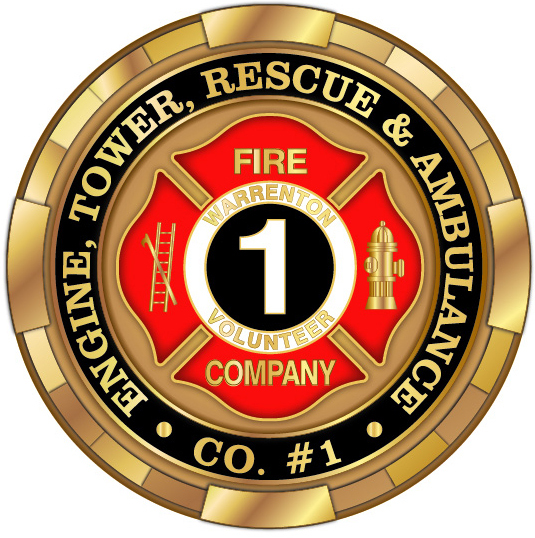 The purpose of these plans is to record information about the businesses in advance so that firefighters will know the best way to extinguish a fire in a particular building or handle other emergency situations. These surveys will be developed into comprehensive plans that in advance inform firefighters of areas of a building that are vital to a business and its ability to function as well as the building’s construction, the location of hazardous materials and the building’s floor plan. 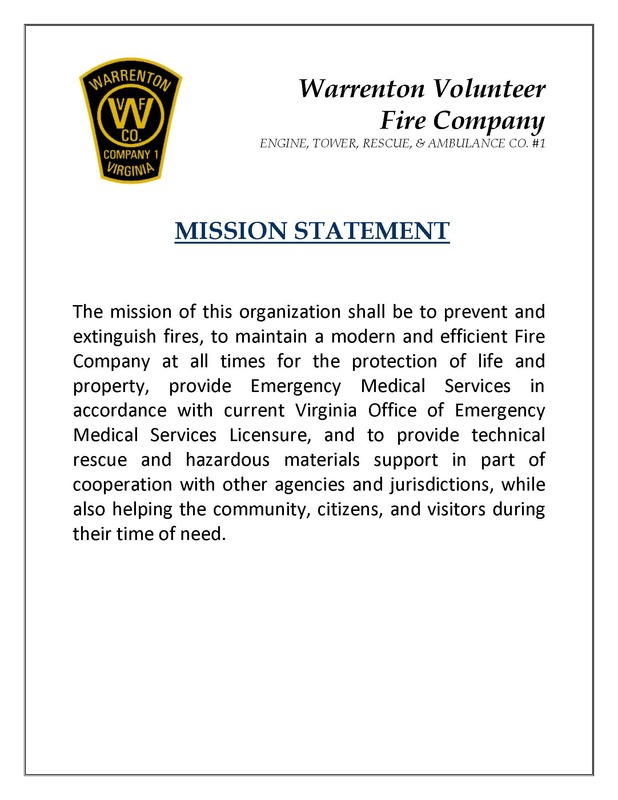 You will find an example of our self-help Pre-Incident Plan in the file download section of the WVFC website. If you have further questions, please contact Fire Prevention.